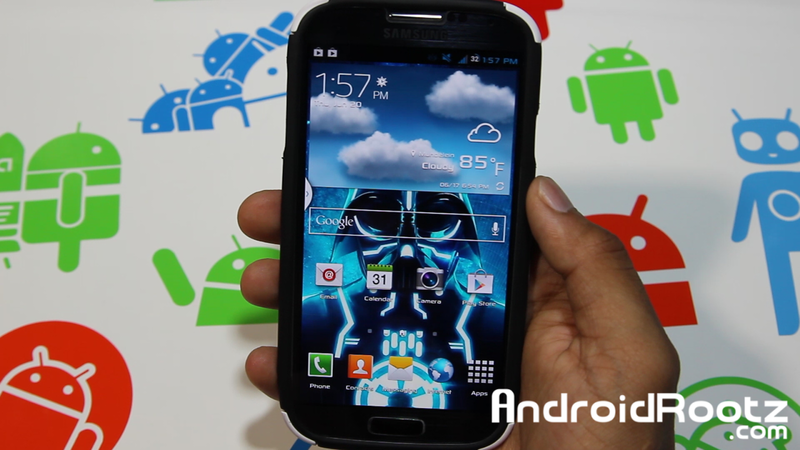 Darthstalker ROM for T-Mobile Galaxy S4 SGH-M919! ~ AndroidRootz.com | Source for Android Rooting, ROMS, Tricks and More! 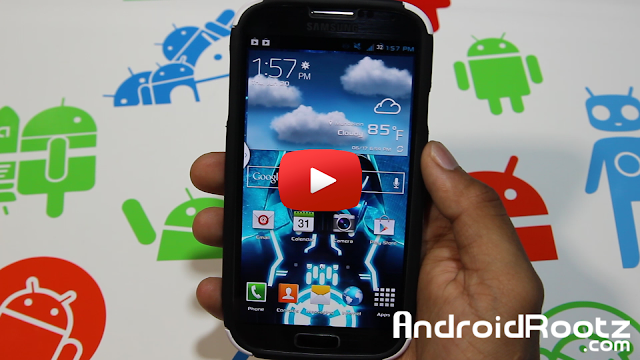 Darthstalker ROM for T-Mobile Galaxy S4 SGH-M919! We have seen Darthstalker ROM for the Galaxy S3, now it's available for the Galaxy S4. Still featuring those great features from the S3, but now it has even more included! With Dathstalker ROM you are able to use any apps for multi-window, PopUp Browser that makes your browser stick to your screen and doesn't go away even if you go into another app. You also get free native tethering to easily connect your other devices to your data network! Darthstalker also offers an abundance of wallpapers with a wide variety for something just for you. This ROM also offers a nice dark UI with blue toggles and hints of blue throughout the UI! Download this ROM using the link below!